According to Staffing Industry Analysts, independent contractors made up an estimated 15.5% of the total workforce in 2017. 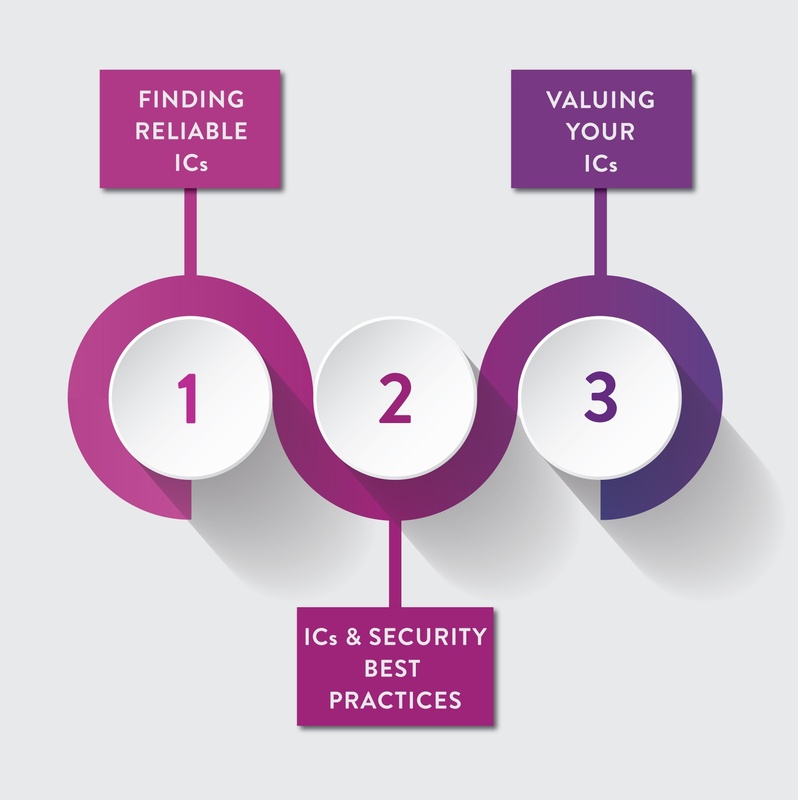 Companies are increasingly engaging ICs, therefore an understanding of best practices is in high demand. Atrium is excited to share with you our new blog series: The Expert’s Guide to Engaging Independent Contractors. Written by our Founder and CEO, Rebecca Cenni, the 3-part blog series serves as a resource to you as you navigate the complexities of finding, hiring and maintaining relationships with independent contractors.